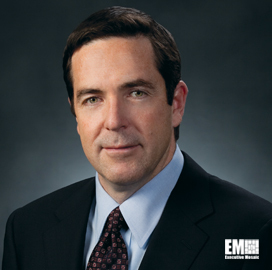 Executive Mosaic is honored to announce Tim Reardon, vice president and general manager of defense & intelligence solutions at Lockheed Martin, as the latest inductee into the Wash100, the premier group of leaders who drive growth and innovation at the intersection of the public and private sectors. The 14-year company veteran took his current position in July 2012 after holding the role of operations VP for the prior year-and-a-half. 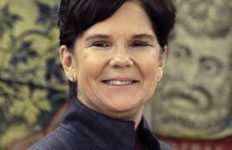 Reardon, a 10-year staff officer at the CIA before joining Lockheed Martin, has also led the former IS&GS-global, national and IS&GS-enterprise integration group businesses. In his current role, Reardon leads 15,000 employees across the U.S. and in overseas locations such as the U.K., Middle East and Australia that work to help customers deploy tools for cyber, satellite ground operations, C4ISR, geospatial solutions, enterprise IT, critical infrastructure management, situational awareness and advanced analytics. Reardon was present at the company’s unveiling of its new cybersecurity center near Fort Meade, Md. — which the National Security Agency, Defense Information Systems Agency and Cyber Command call home. He said at the time the company opened the center to position its workforce, technology and facilities near its customers in order to help them manage the evolving cyber landscape. 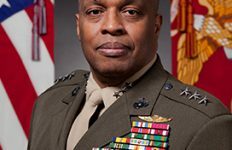 “We’re looking ahead – we know the importance of the cyber mission will continue to grow for our customers,” said Reardon. 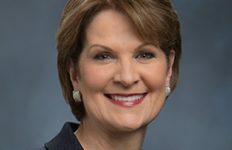 He later noted in an interview with ExecutiveBiz that Lockheed’s cyber business for intelligence and defense now generates more than $1 billion in annual revenue and that another Lockheed Cyber Center of Excellence in the U.K. has led to “dozens” of international cyber contracts.